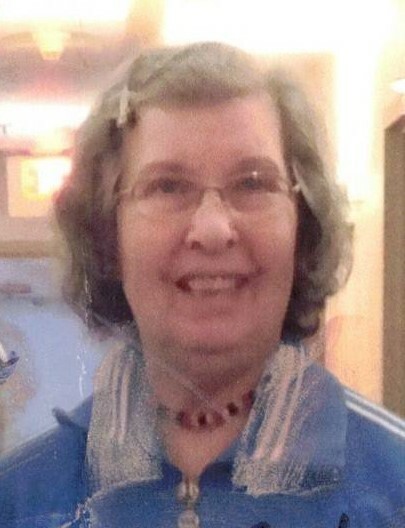 Eileen H. Bender, 81, of North Huntingdon, passed away Friday, April 5, 2019 at Walden's View, North Huntingdon. She was born July 20, 1937 in McKeesport, a daughter of the late Michael and Stephanie (Lipinski) Koper. Prior to her retirement, Eileen was a mobility instructor for Pittsburgh Vision Services. In addition to her parents, she was preceded in death by her husband, Robert Bender. She is survived by her sons, Robert Bender and John Bender and his wife, Sharleen; daughter, Stefanie Bender; grandchildren, Nicholas and Eryk; brothers, Raymond Koper and his wife, Shirley and Paul Koper and his wife, Linda. Friends will be received at the James W. Shirley Funeral Home, 176 Clay Pike, North Huntingdon on Monday from 4-7 p.m. A Mass of Christian Burial will take place on Tuesday at 10 a.m. in St. Agnes Church with Msgr. Paul Fitzmaurice officiating. Interment will be private in Restland Memorial Park, Monroeville. In lieu of flowers, donations may be made to Pittsburgh Vision Services. www.shirleyfuneralhome.com. "James A. Ross" || "Mary Patricia “Patsy”…"